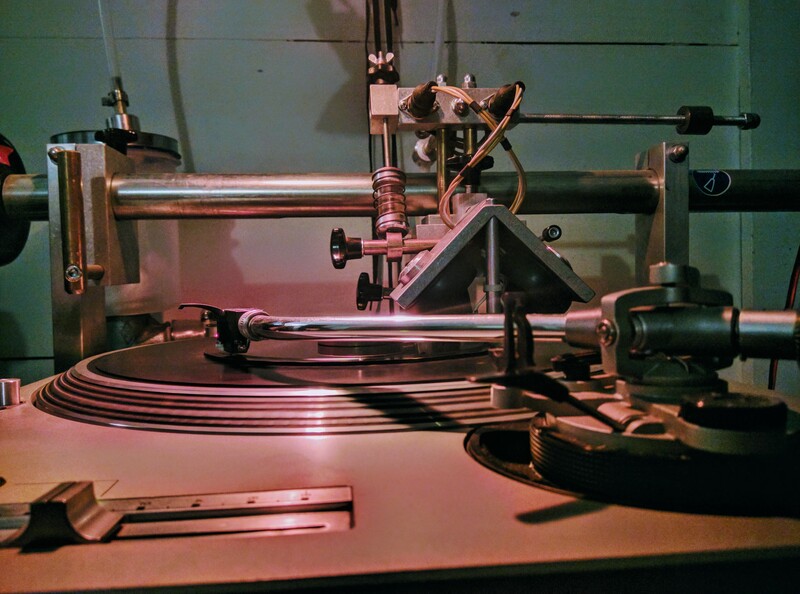 we produce high quality lathe-cut vinyl records for DJs, bands, and record labels. includes full color printed center label, plain white or die cut jacket, black or white inner sleeve (for 12" records only), and poly sleeve. click here to view guidelines for designing label artwork. all records are cut directly into thick black or transparent vinyl. colored vinyl is available by request for an additional +$3.50 per disk. we can accept digital files (48khz/24-bit preferred), audio cd, adat, minidisk, cassette, or 1/4" tape. special requests are welcome! please contact us for a quote.